You've packed the rosé and crudité and have a blanket in tow, and now all that's left is finding the perfect picnic outfit. While snacking in the park is among the more relaxed activities you can do this summer, there's still some draw we have to figuring out what to wear on a picnic. In fact, coordinating your look to the activity might just be half the fun. If you share our sentiment, you're in luck. Below we're highlighting seven key styles that seem to embody the picnic aesthetic through and through. 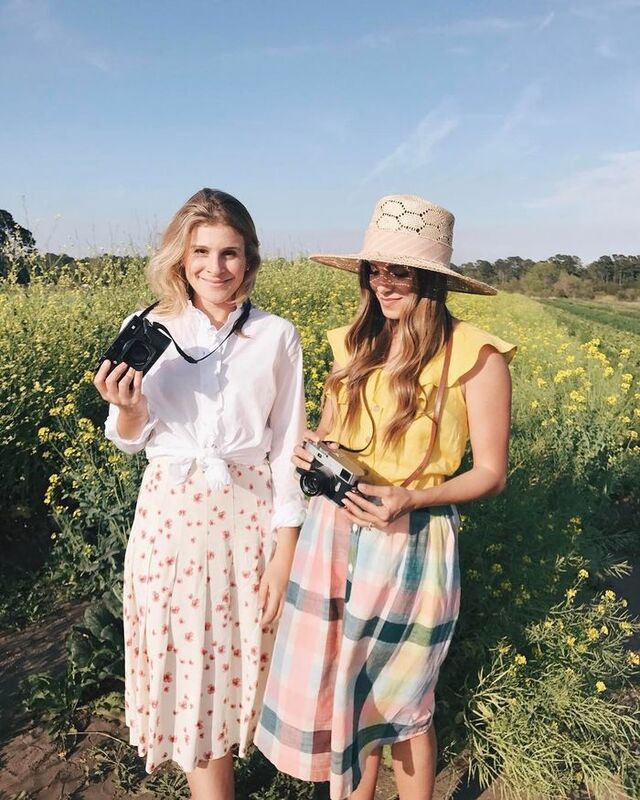 From summery white tops to on-trend wicker baskets, these pieces will have all your friends gratuitously snapping your photo as you soak up the sun and snack on watermelon like it's no big thing. So keep your eye on the weather app and prepare for your next park visit (and your perfect picnic outfit). Check out our favorite pieces for achieving picnic style goals below. A little extra length for lounging comfortably. Available in sizes 25 to 29. So you don't have to cut your own. Available in sizes 00 to 24. Classic foldover shorts will always be in style. The perfect shoes for a midi sundress. 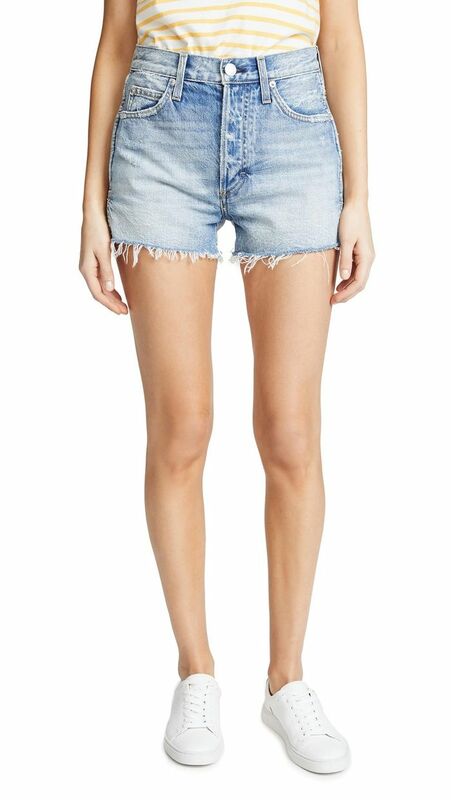 Our favorite footwear to pair with denim cutoffs. An easy pair of shoes for a relaxed day. This dress is so dreamy. This breezy dress will keep you cool and comfortable all day long. Pair with white sneakers to dress it down. Be bold with accessories and shoes. Brighten things up with a punch of color. You'll feel extra fancy in this fun dress. Go hands-free with this crossbody basket bag. This large tote is perfect for lugging around your picnic supplies in style. Wrap a silk scarf or bandana around the handle for added color. They also come in white. This color palette is perfect for summer. You can't go wrong with all-black sunnies. We love the corset-like fit. Embroidered details are so romantic. Go for an all-white look before it's too late. Available in sizes 12 to 22. Now you're ready to head off to a picnic this weekend. This post was updated by Aemilia Madden.